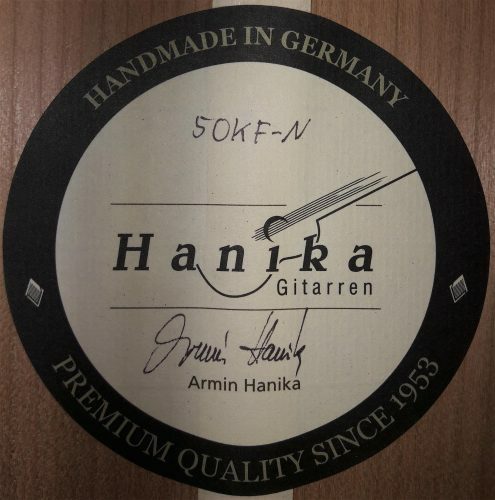 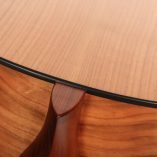 Armin Hanika 50 KF N 2017: Back and sides are manufactured of finest cherry wood and the top is made of excellent spruce. 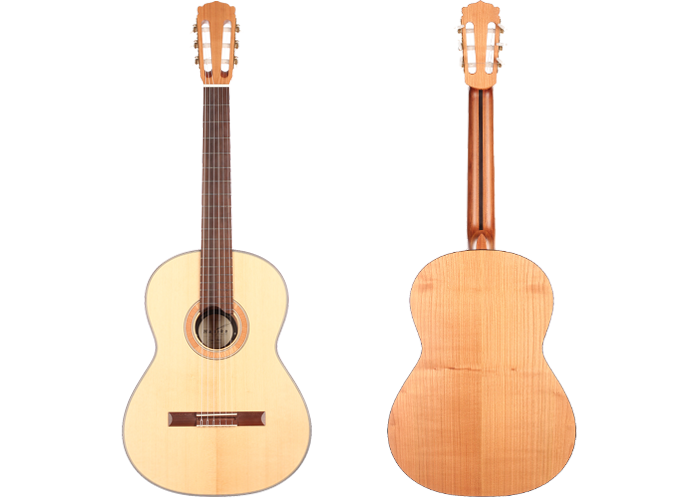 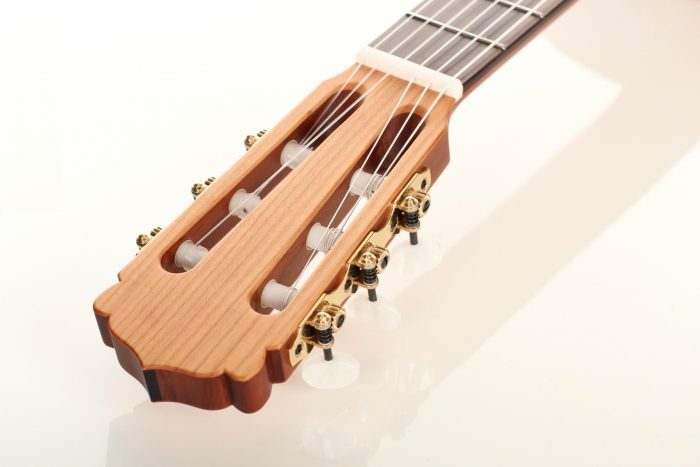 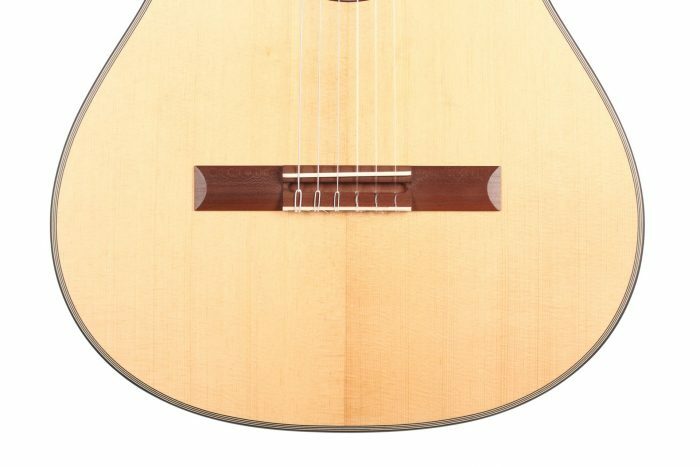 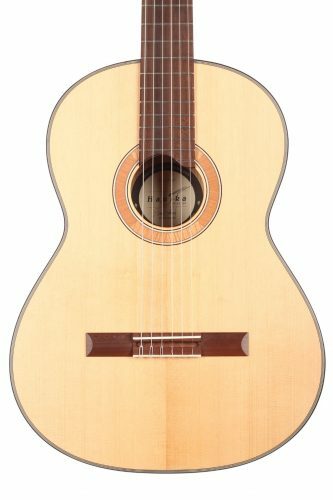 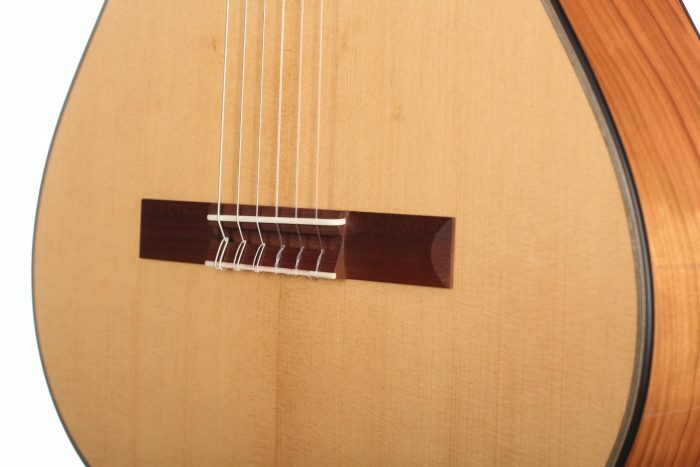 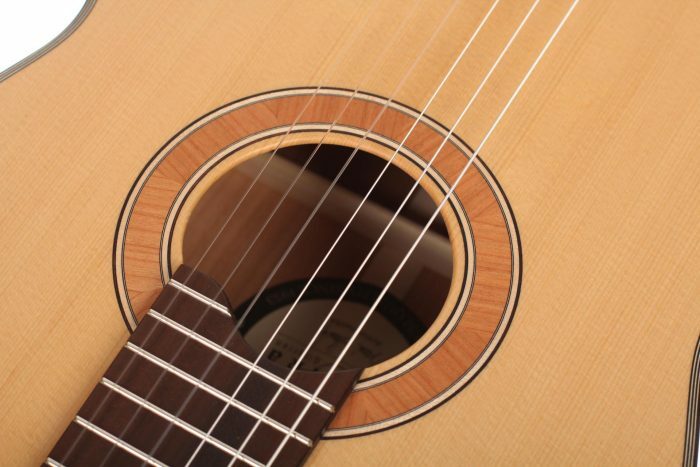 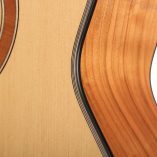 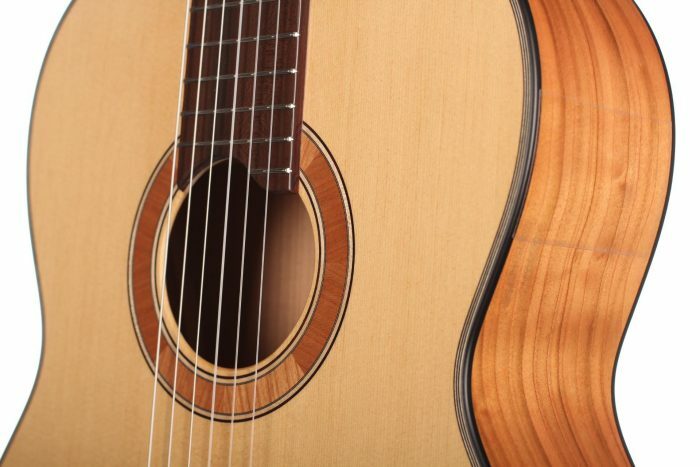 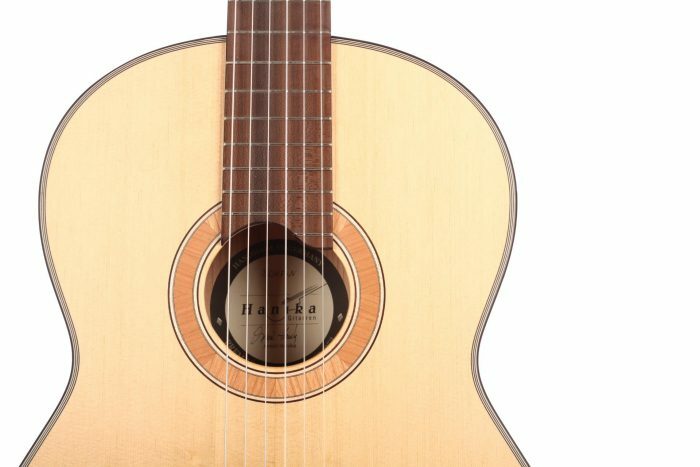 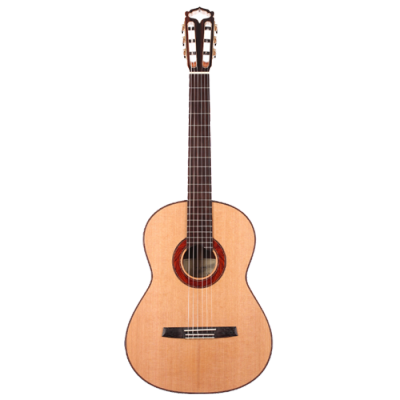 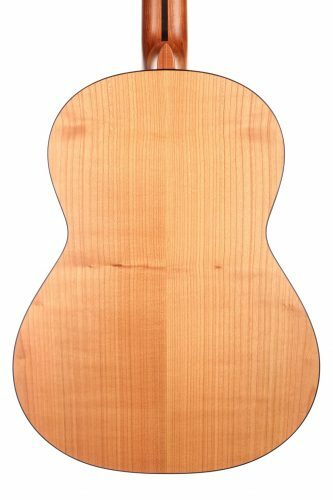 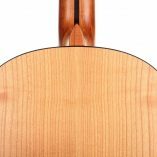 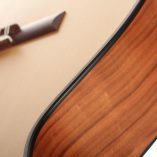 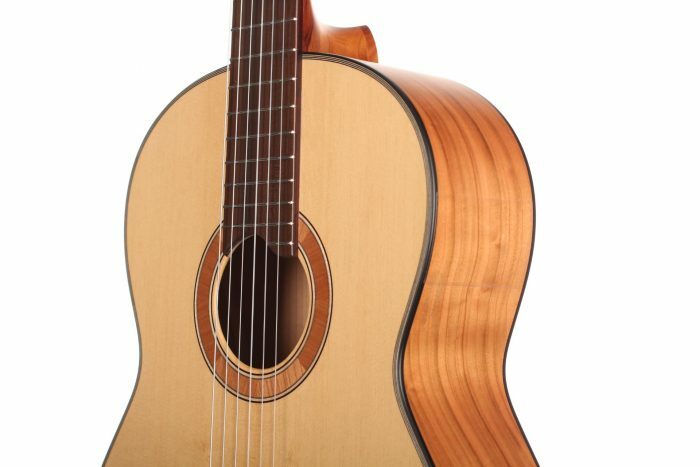 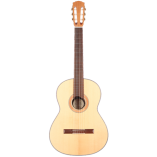 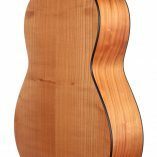 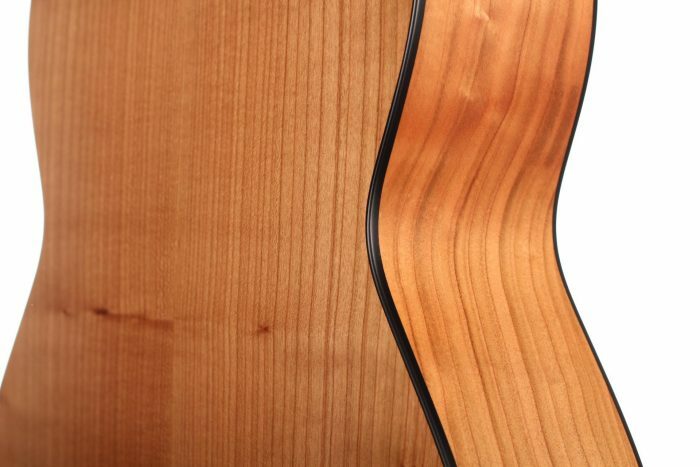 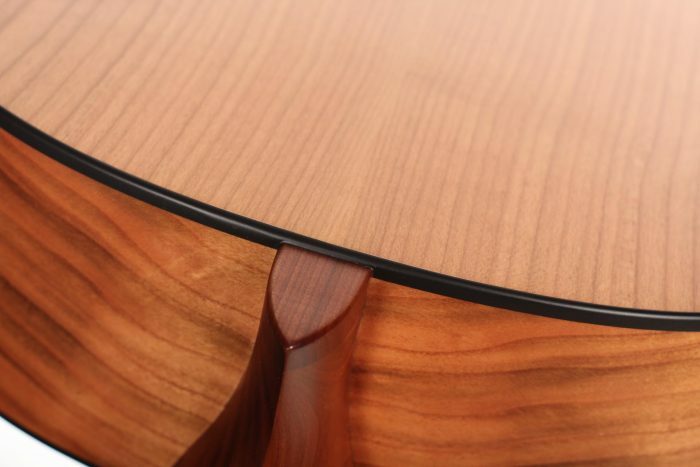 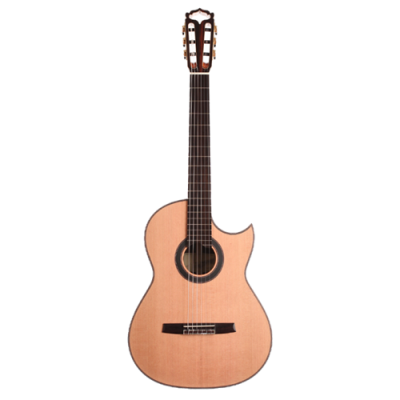 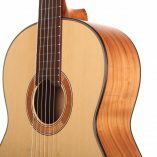 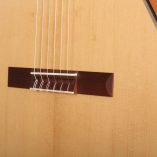 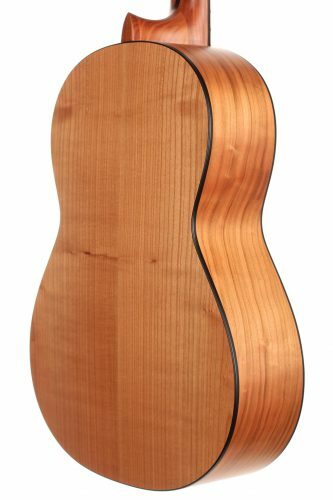 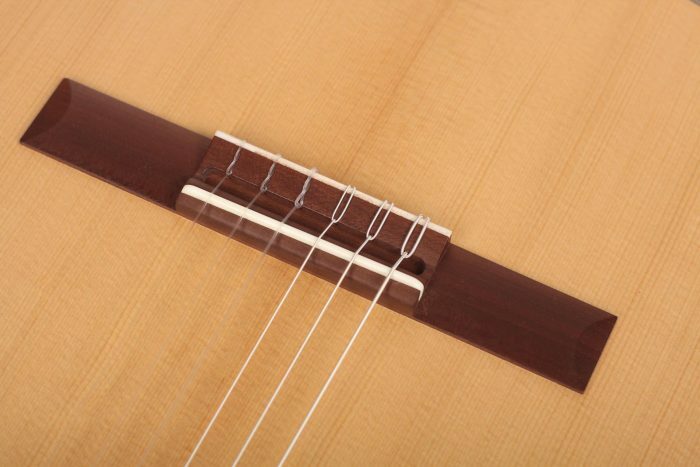 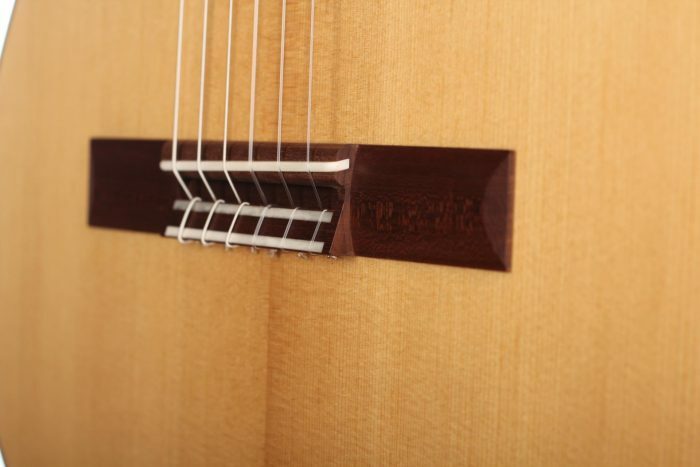 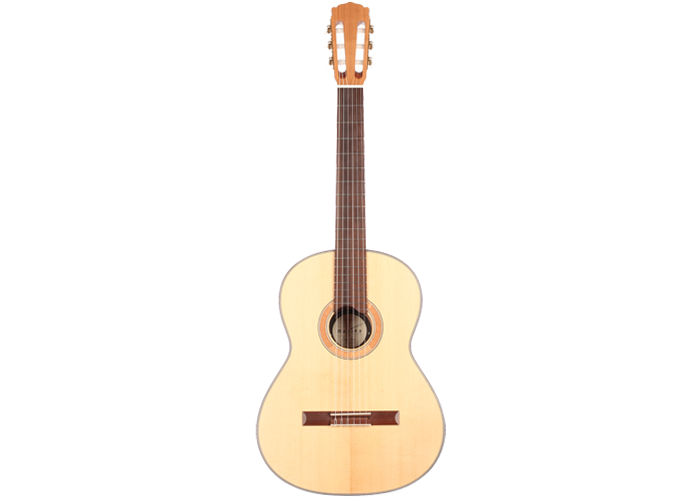 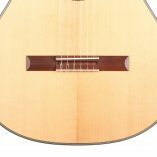 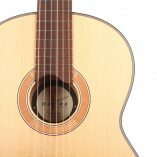 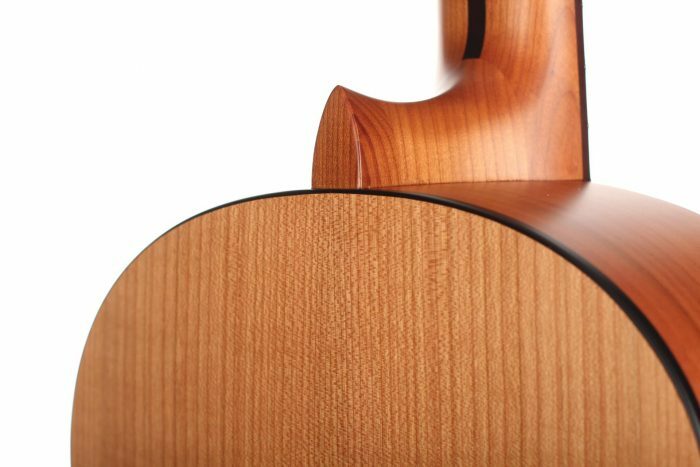 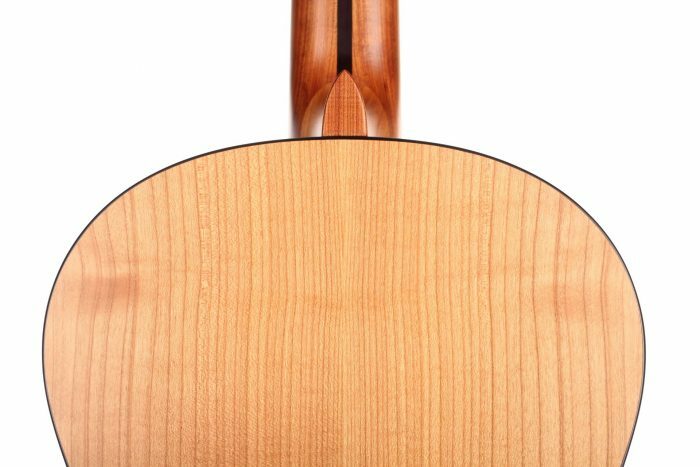 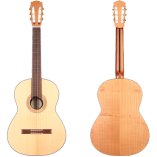 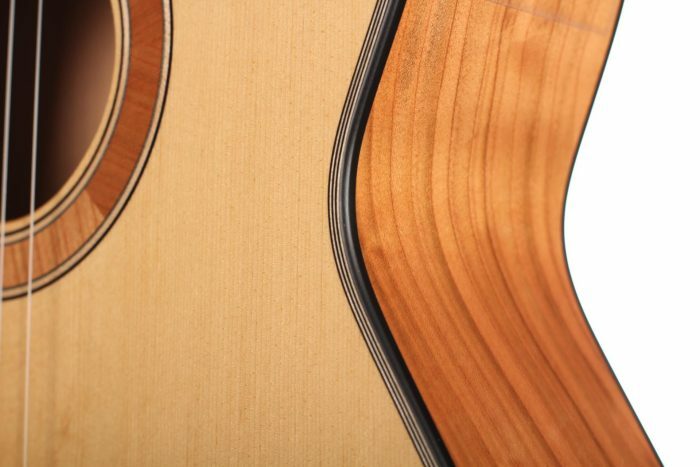 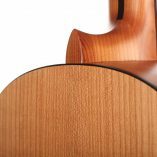 Along with the thin spruce top the 50 KF archieves a very good response with full sound and good separation. 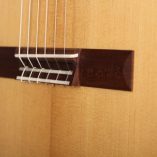 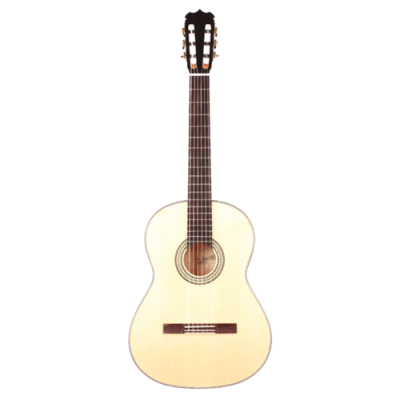 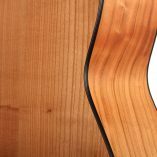 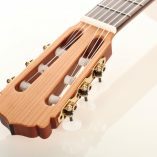 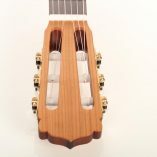 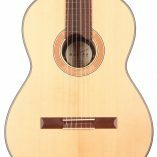 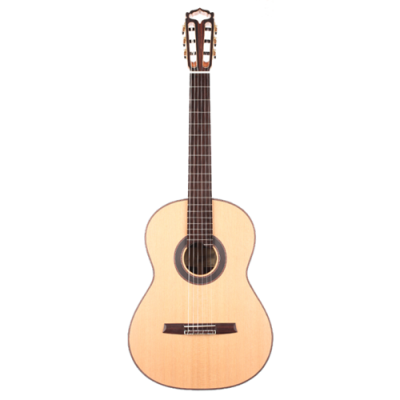 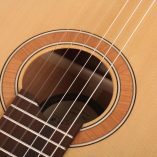 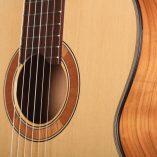 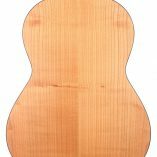 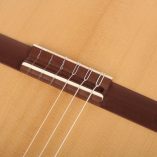 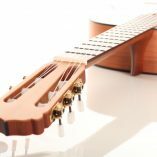 This guitar satisfies highest demands, it is recommended for conscious guitar players and can completely unfold especially in slow and carried pieces. 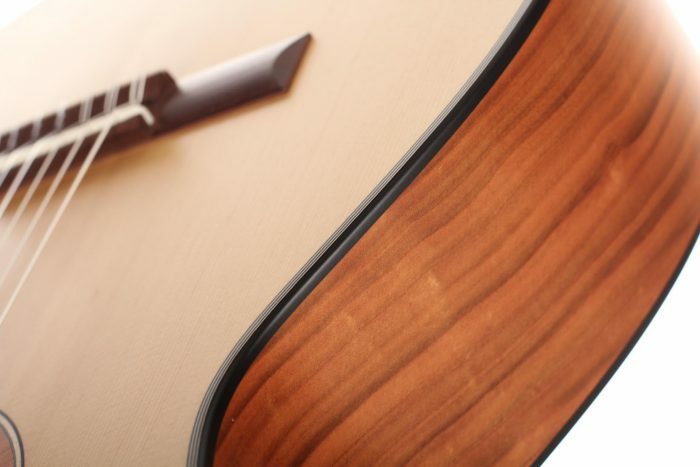 The guitar is made of high quality massive tone woods and has a high gloss finish on back and sides. 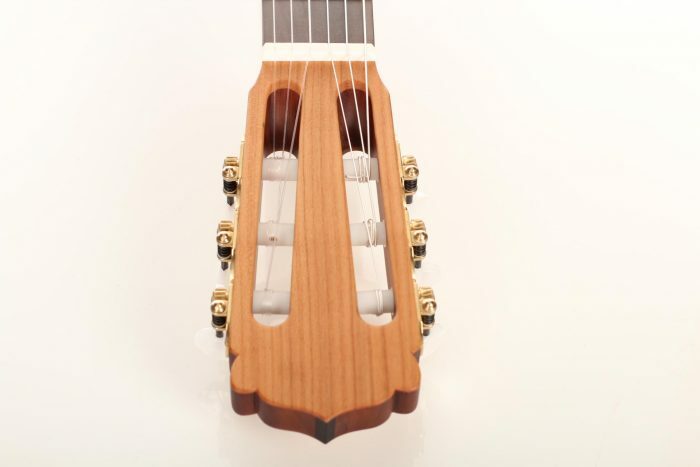 The Rubner machine heads, the cherry wood neck reinforced with best hardwood, the quality fingerboard show the high quality of 50 KF N. The body has a gloss finish with a UV-curing acrylic lacquer and the top has a matt finish. 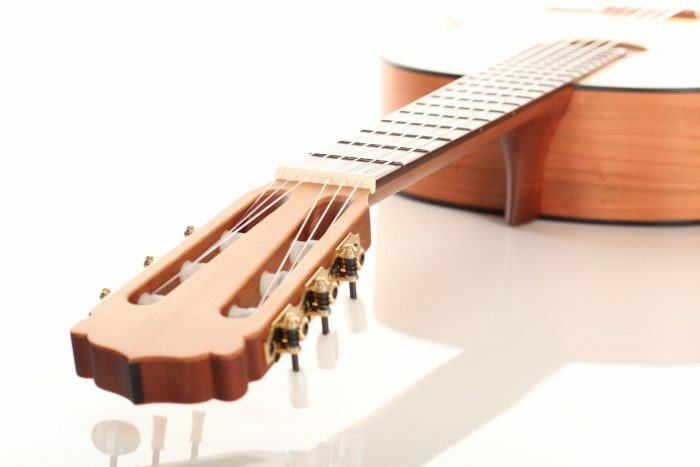 This guitar is Cites-free (CF).